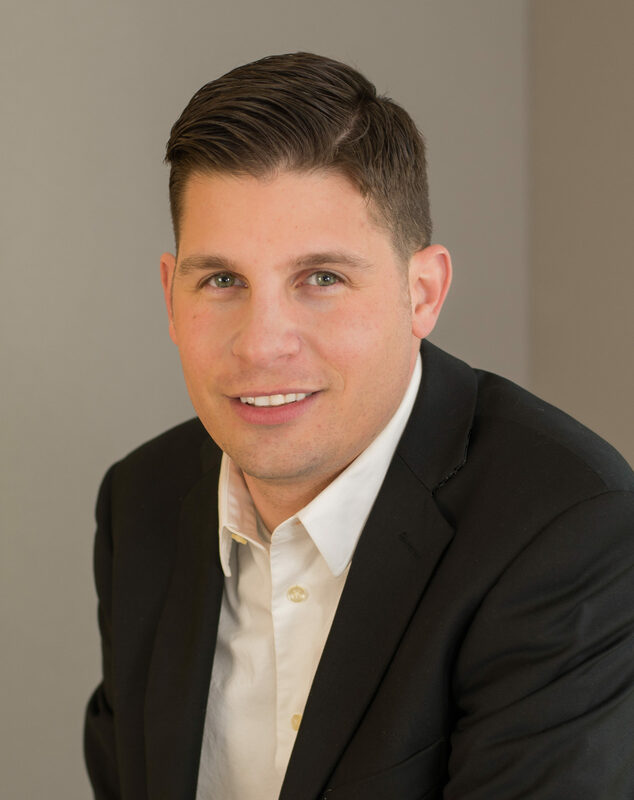 Anthony Spano’s leadership skills, passion for service and community engagement began to take shape during his early days as a student at Youngstown State University in Youngstown, Ohio where he received a B.S. in Business Administration and finishing his Master Degree in Communication. It was during his undergraduate years as a member of Phi Kappa Tau fraternity that he led the organization’s philanthropic efforts to benefit St. Jude Children’s Research Hospital and Paul Newman’s “ The Hole in the Wall Gang” that benefits seriously ill children and their families. His campus-wide achievements included spearheading a student initiative to erect a “9/11 Attack on America” memorial; assisting the American Red Cross in significantly increasing blood donations on campus; hosting two consecutive Student Leadership Summits; being selected as a “Who’s Who Among Students at American Colleges and Universities;” serving on the executive committee of Greek Campus Life; coordinating the local Great American Smokeout for the American Cancer Society; United Way of Youngstown and the Mahoning Valley’s Make a Difference Day; and the 10th Annual North Side Clean Up. From 2000-2004 Tony served as Coordinator of Student Programming. In 2007, while employed by the YSU Parking/Vehicle Enforcement Department Tony founded The Hope Foundation of the Mahoning Valley, a 501(c)3 non-profit with a mission to improve the quality of life for our community’s chronically and terminally ill children and their families through charitable support. He holds the position of executive director to this day while maintaining a full-time position at the university as purchasing coordinator. Over the last decade H.F.M.V. has raised over $300,000 in both donations and services. To continue to “Help People in Need” Anthony formed the Anthony V Spano Foundation to positively affect the lives of individuals and/or families in need by providing, both directly and through qualifying institutions, the financial assistance necessary for them to enjoy a healthier, sustainable quality of life. Amazingly, he finds the time to serve on the board at Mahoning County Children Services & MyCAP in Youngstown, Ohio.